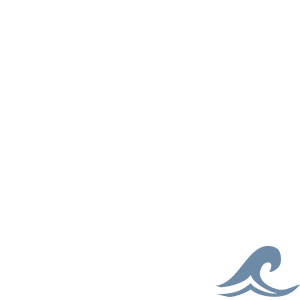 Use Cruising ESP sheaves to handle high static loads from halyards and reef lines. Sheaves are carbon-black Delrin® for UV protection and turn on stainless steel spacers. 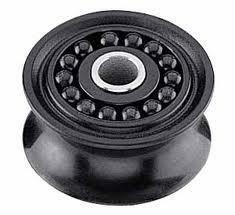 Contained sideload ball bearings allow sheaves to spin freely when loads are released. Sheaves require a sideplate for the sideload balls to roll on.